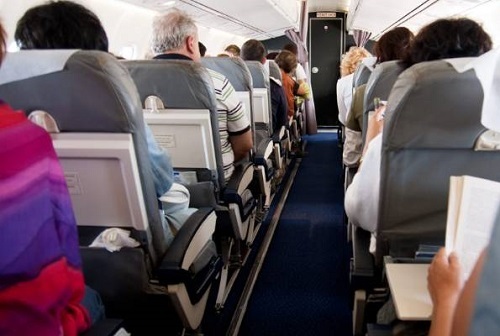 dre Aviation’s West Africa Market Intelligence Annualised International Passenger Growth Forecast has predicted a 6 percent growth in international passenger throughput for 2019. This means international passenger throughput is expected to hit 2 million this year, up from 1.9 million in 2018. In 2018, international passenger thorughput – arrival and departures – stood at 1,975,803. 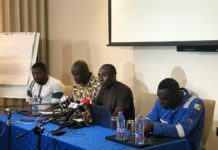 That represents an 8.3 percent growth over the 2017 figure of 1,811,548 international travellers which used the Kotoka International Airport (KIA). The expected growth in international passenger throughput is higher than the forecsat for West African neighbours Cameroon, 2.3 percent; Liberia, 33.7 percent; The Gambia, 1.8 percent; and Nigeria, 2 percent. 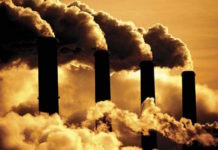 The forecast however predicts a larger growth in the Senegalese (7 percent) and Togolese (9.2 percent) markets. The expected growth in international passengerthroughput remains significant, given the need to attarct more airlines and passengers in order to achieve the vision of being an aviation hub. It is also important for the airports operator, Ghana Airports Company Limited (GACL), to generate enough revenue to service loans secured from various financial institutions for the construction and expansion of existing airport facilities. The need for growth in passenger numbers has become more crucial now, given that two entities are to benefit from the Airport Passenger Service Charge collected by the Ghana Airports Company Limited (GACL). 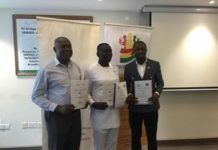 The Ghana Civil Aviation Authority (GCAA) and a new entity – an independent accident investigation body to be set-up to investigate all aviation accidents and incidents – are the expected beneficiaries. The GCAA is to receive 7.5 percent of the APSC, while the new accident investigation body is to receive 1.5 percent of this amount for its operations. In 2018, GH¢476million was realised in airport taxes by the GACL. This was a 37 percent increase over the GH¢347.17million realised in 2017. West Africa is shaping-up to be the next aviation battlefield for some of its economies that have seen the potential in aviation, investing heavily in on-ground infrastructure and offering various incentives to attract airlines as part of a grand vision to be the aviation hub of the sub-region. With an estimated population of 389 million and a growing middle-class, Ghana, Togo, Senegal and the Ivory Coast are positioning themselves to be the sub-regional aviation hub of choice. An unfavourable airline operating environment in the region’s largest economy, Nigeria, over the past five years – brought on by the strict forex rules and other related issues – has given impetus to other not-so-big countries but with robust economies to seize the moment and grow their aviation sector. Senegal opened its US$575million Blaise Diagne International Airport in 2017. The facility has an initial capacity for three million passengers per year, rising to 10 million per year. The establishment of a new flag-carrier – Air Senegal – in 2016 is a strong statement of intent from the country. With a fleet of four, the state-owned airline is based at the Blaise Diagne International Airport and is strategic in the country’s quest to be a hub. 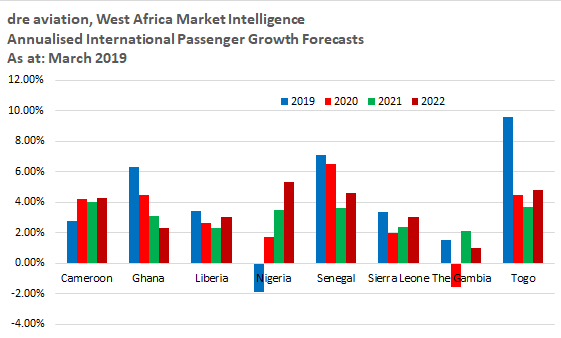 The latest dre Aviation West Africa Market Intelligence Annualised International Passenger Growth Forecast predicts a 7 percent growth in international passenger growth for the Senegal market. Togo, with strong operations by Asky and Ethioipian, is also projeced to grow its international passenger number by 9.2 percent this year. 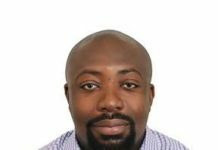 For the Accra market, he believes that the coming onboard of the new home-based carrier, which is expected t operate regional flights and provide a feeder to the dozens of international airlines servicing the KIA, will lead to increased passenger numbers and attainment of the hub vision. “I cannot at present clearly see any carrier that is mopping from the sub-region and feeding international flights in Accra. 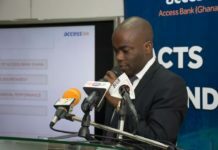 When the new home-based carrier starts its regional operations, then there will be a regional airline that provides the feed to Accra,” he said.